The Mid-Atlantic 2013 Regional Meeting of the Association for Living History, Farm and Agricultural Museums (ALHFAM) will be held March 8th and 9th, at The Farmers’ Museum, in Cooperstown, New York. 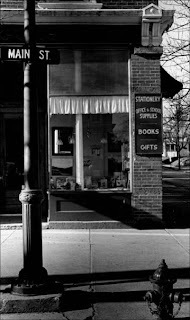 Founded in 1970, the ALHFAM serves those involved in living historical farms, agricultural museums and outdoor museums of history and folklife. This year’s theme is &#8220Doing More, With Less&#8221. For the past several years, many historic sites have operated with less money and downsized staff levels. How are we doing? How are we making things work? What creative ways are they using limited resources to engage new audiences? How are they supporting staff while expecting them to do more with less? The meeting schedule and registration packet are available online. 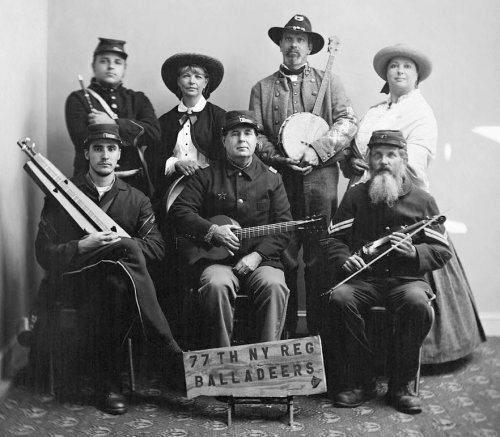 Photo: The 77th New York Regimental Balladeers of Windham, NY. Dedicated to preserving the songs, tunes, history and spirit of the Antebellum and Civil War period, the balladeers will be part of the conference dinner program Saturday night. (Photo provided).